FEDORA is working in close collaboration with Opera Europa - the Professional Association of Opera Houses and Festivals in Europe, the leading professional network representing over 180 opera companies and opera festivals in 42 different European countries. The received project applications are assessed by Opera Europa under the direction of Nicholas Payne, former Director of the Royal Opera at Covent Garden and General Director of English National Opera in London. 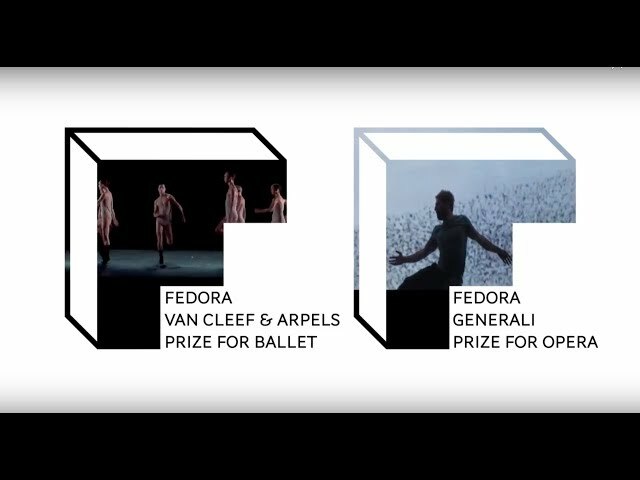 The pre-selected opera and ballet projects, are presented to two juries of experts in the fields of opera and ballet who assess the applications, nominate projects and select the winners of the FEDORA Prizes.